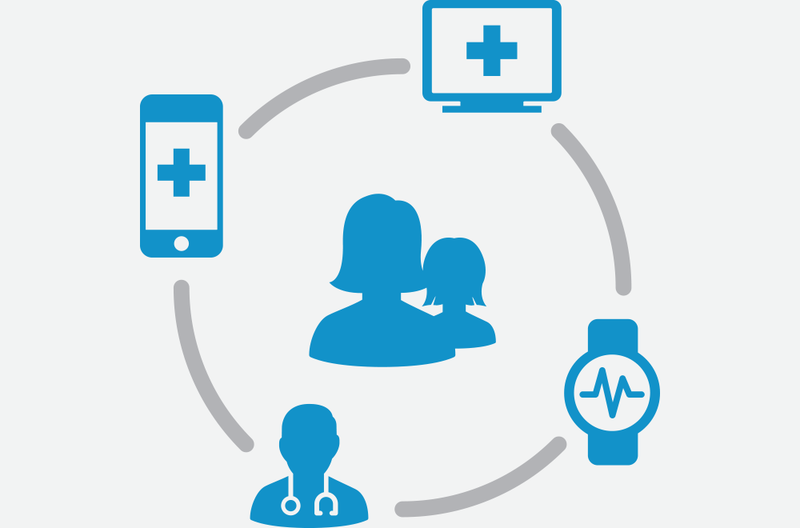 Kaiser Permanente is reimagining healthcare. We helped envision integrated care that’s easier and adapted to help you live better. You’re empowered with directed care that understands your context. EPIC worked closely with Kaiser to create an integrated, unified experience across all their digital properties. Prototyping brought real user journeys to life illuminating opportunities to streamline. We designed a new user experience framework to direct roadmaps across mobile, web and devices.